Ever since I was a young teenager dabbling her first ever make up products coloured eye liners were my thing! Using one of my last bids to have some sort of identity at school I would come in with a rainbow of different eye liner colours and I loved it! Truthfully, I still do! Whilst many people think it's something that should have been left in the 90s - I am still as obsessed as ever and thanks to Urban Decay I can have even more fun! 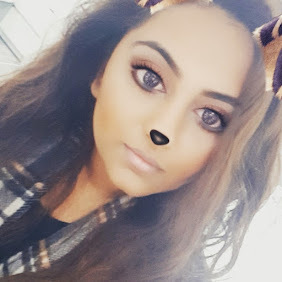 During the Christmas Sales this year I found myself trying to steer clear of ALL make up counters and stores because I told myself no matter how great the offer is or how cheap of a deal I was getting I DID NOT need any more make up. Not going to lie, I was doing pretty well until my mum asked me to pop to our local Debenhams in Uxbridge to find her a new foundation. Obviously I agreed and after suggesting she tried the Urban Decay Naked Skin Foundation (Which she colour matched and everything only to be told it was sold out - Boo!) This beautiful array of rainbow eye liners caught my eye and had to be mine!! 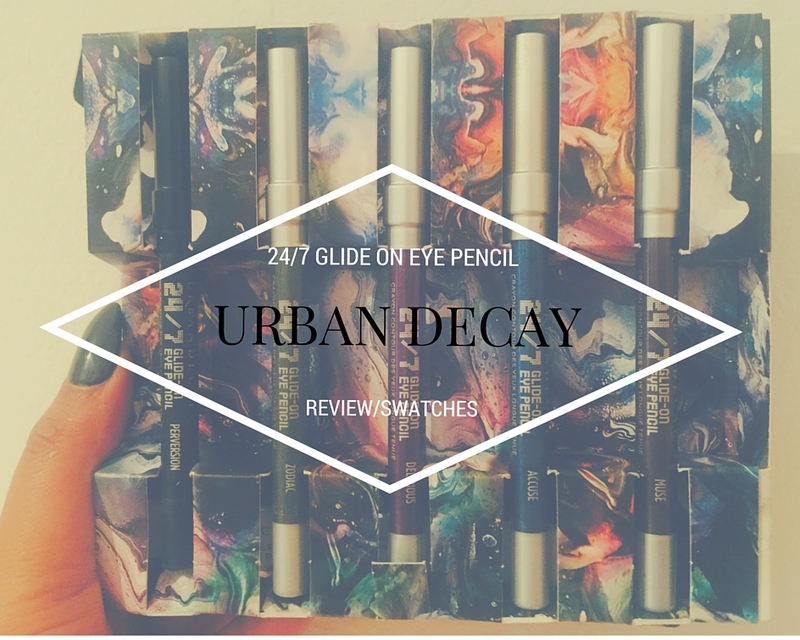 Urban Decay Eyeliners have an amazing reputation of their own so I know I won't need to do much convincing based on the quality of the liner but let me give you some of my loves and dislikes about my magical selection of Urban Decay liners. So to sum it up I am so glad I've got my hands on these beauties and cannot wait to create so many more looks with them! 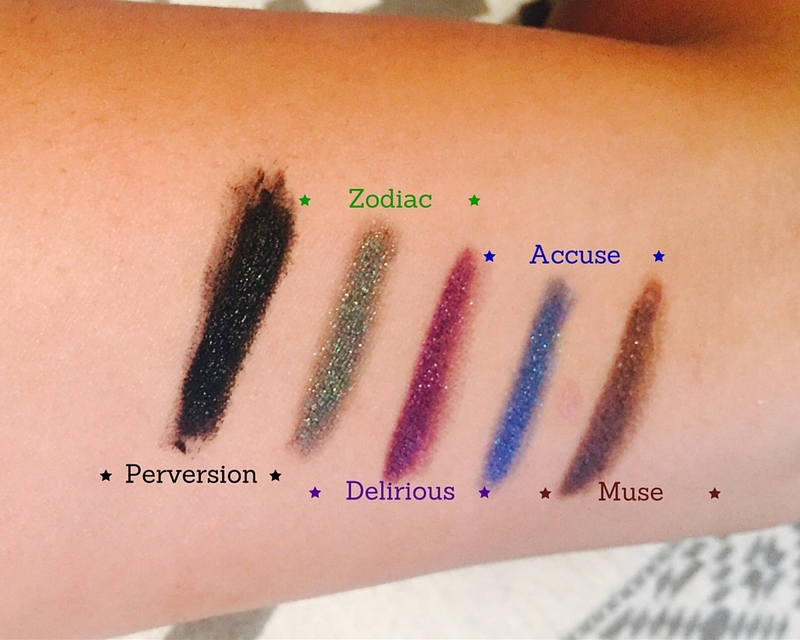 Interested in coloured eye liners too? Urban decay liners are the best! !